Italian Food Background. 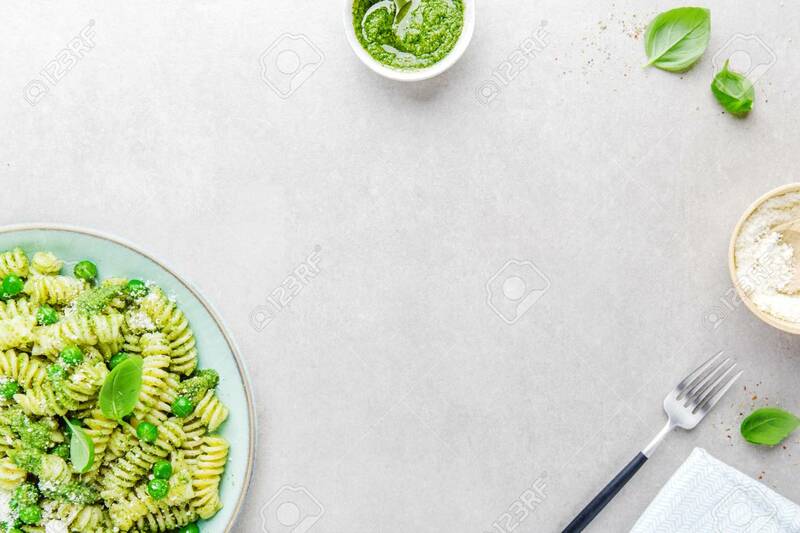 Food Background With Pesto, Cheese, Fork And Basil On Grey Stone Concrete Background. Healthy Food Concept With Place For Text. Mockup Lizenzfreie Fotos, Bilder Und Stock Fotografie. Image 114371104.